Gracing the pages of the Devon Life! 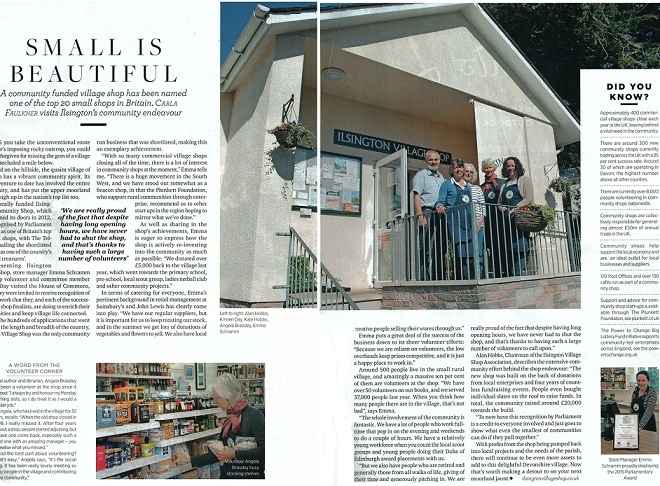 Carla Faulkner kindly created an article about our shop and submitted it to the Devon Life magazine who published it in the May 2016 issue. It’s a lovely piece that perfectly captures all the best bits of our little shop. Pick up your copy soon!